Annual Turnover2015-16 Rs. 25 - 50 Crore Approx. 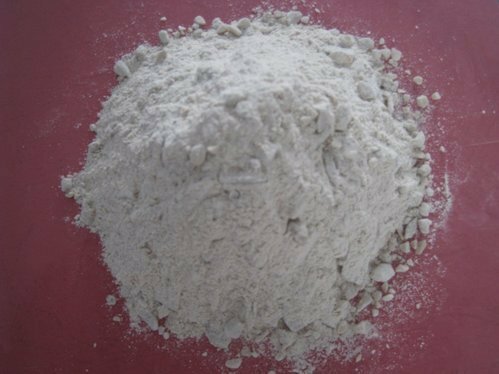 We are the largest manufacturer of ramming mass and quartz powder in India. We are a BSE listed company, We are also involved in supplying and exporting Silico Manganese, Ferro Silicon, Ferro Manganese and various other Ferro alloys. We are the largest manufacturer & exporter of Ferro Alloys like Ferro Silicon, Ferro Manganese, Ferro Chrome, Ferro Titanium, Silico Manganese, Ferro Molybdenum, Ferro Vanadium, Ferro Phosphorous in the country. We are supplying more than 40000 MT Ferro Alloys per annum to the renowned steal making plants in the country. We are the only manufacturer of high quality Acidic Ramming Mass in the country. Our customers has reported that after started using our ramming mass they are saving more than Rs 50 Lac per annum due to increased lining life. We are the authorised dealer of Kirloskar make pig iron and also steel structurals of Steel Authority of India Ltd(SAIL).